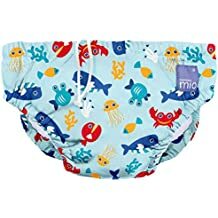 We love shopping on Amazon so we are going to show most popular items in 2017 for you! 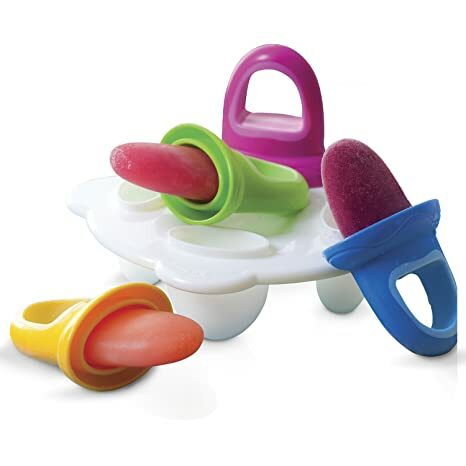 So handy and incredible for teething babies! 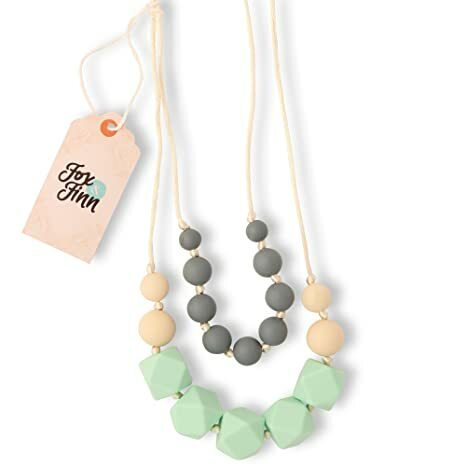 Your little one can safely chew on your silicone necklace while teething or use it as a focus or fidget tool if you have a grabby baby while breastfeeding. 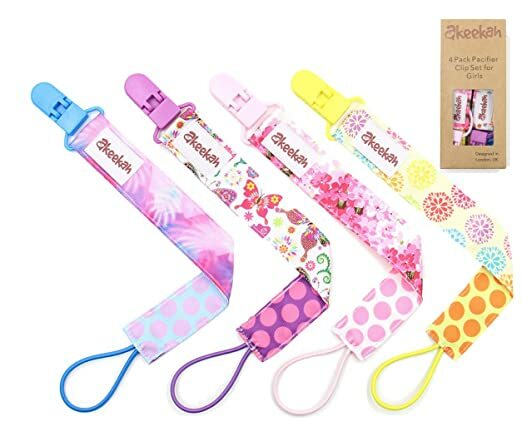 Clip your dummies on your baby`s clothes and you will never drop or loose another dummy again. 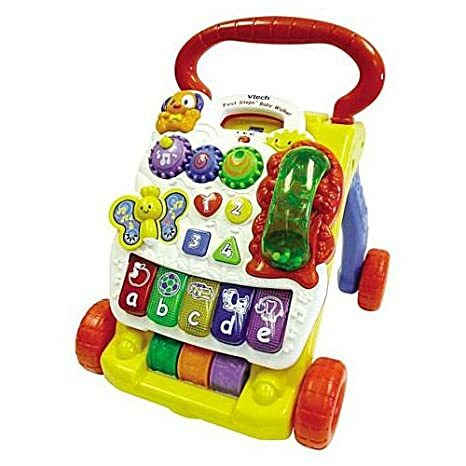 Watch your little one take their first precious steps with this fantastic 2-in-1 walker and activity centre. 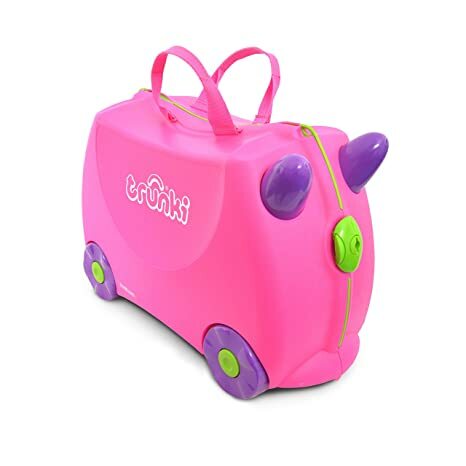 Designed to beat the boredom suffered by travelling tots, Trunki is a hand luggage-sized ride-on suitcase. WConcealed water resistant layer and leak-proof legs offer containment when in water. 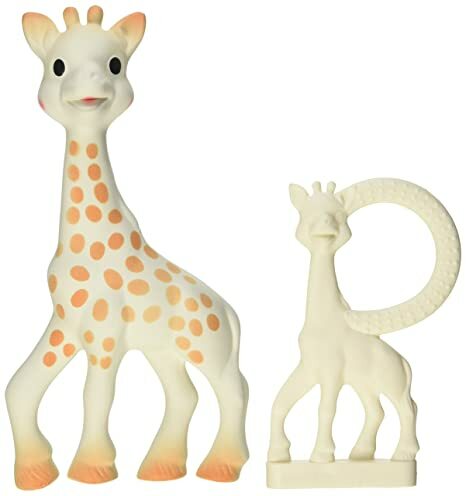 The Limited edition Sophie la girafe Set features 2 great products packaged together in a premium gift box, perfect for that first special. Catch it if you can. 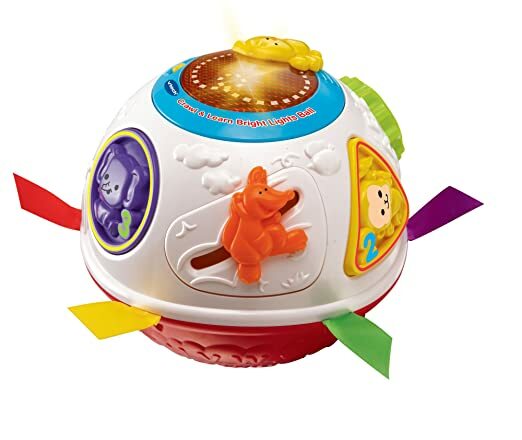 A built-in motor activates to make the ball roll around, promoting crawling and limited controlled movement means that the ball stops within reach. TBaby kicks, music plays. And that’s just the beginning. 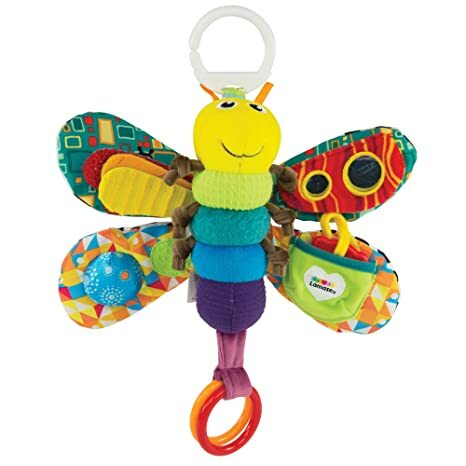 Movable toys on the overhead gym encourage baby to bat and grasp. Endless creativity with 60 award-winning building blocks. 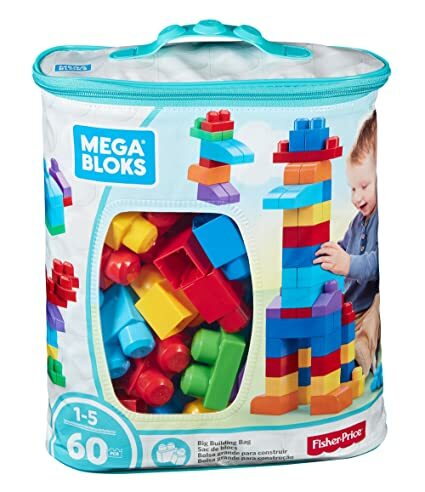 Build, stack and explore endless construction possibilities with this set of 60 building blocks in elegant colours.